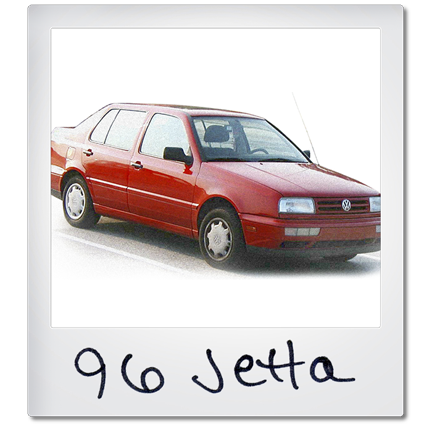 Looking for VW Jetta parts? You’ve come to the right place. 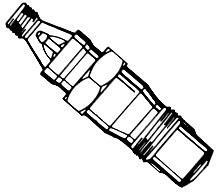 We are the VW Jetta parts experts. With over 14 million sold as of 2014, the Volkswagen Jetta is VW’s all around bestselling car, and one of the best selling cars of all time. An affordable, durable, comfortable and versatile car, there’s just about nothing about the VW Jetta that we don’t love. 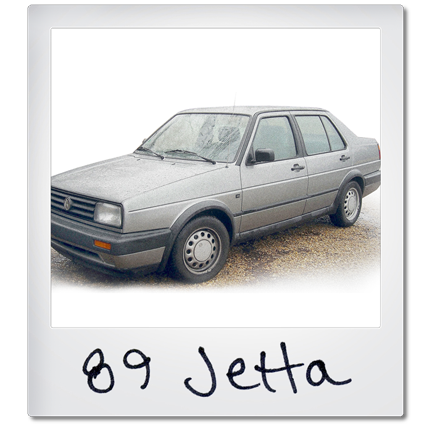 That’s why the roads are full of VW Jettas today, but if and when something goes awry with your VW Jetta, Parts Place, Inc. has all of the OEM VW Jetta parts, replacement VW Jetta parts, and used VW Jetta parts that you need to keep your beloved car in perfect working condition. And remember, we sell only Volkswagen parts, so rest assured we know which VW Jetta parts you need to get your Jetta back on the road. 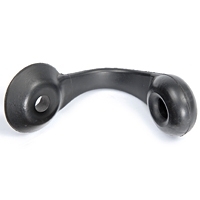 And if you need any help at all, just give us a call at (586) 757-2300. We’d love to share some of our 40 years of Volkswagen knowledge with you.